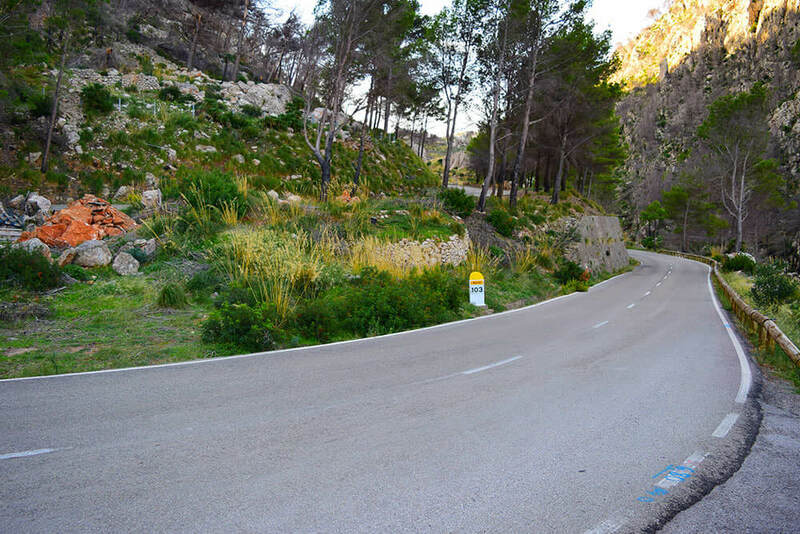 Taking on all the feedback from Calpe, a few tweaks have been made. 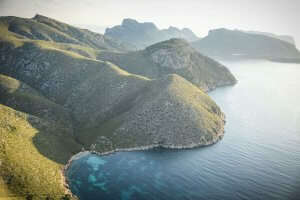 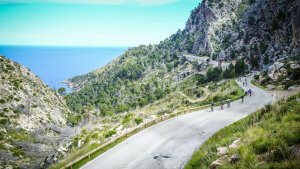 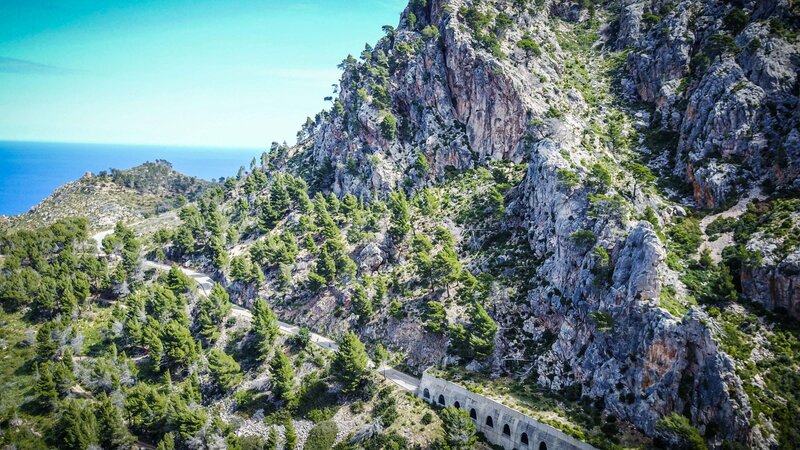 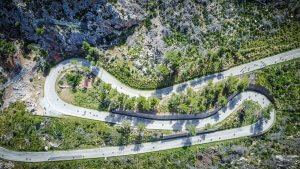 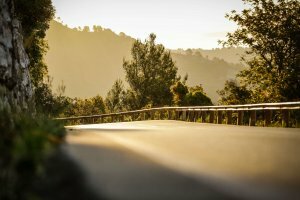 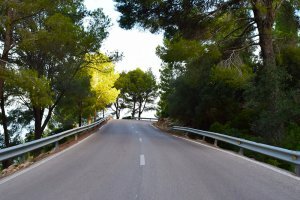 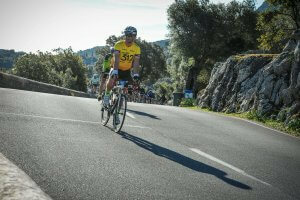 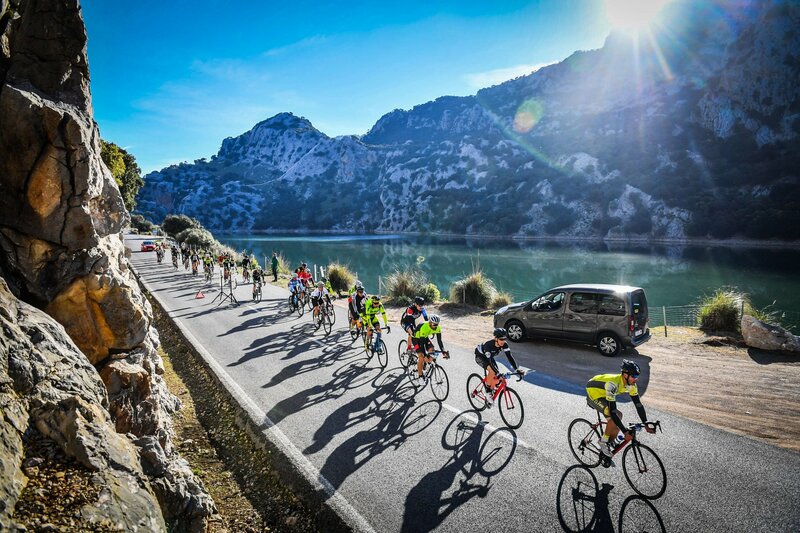 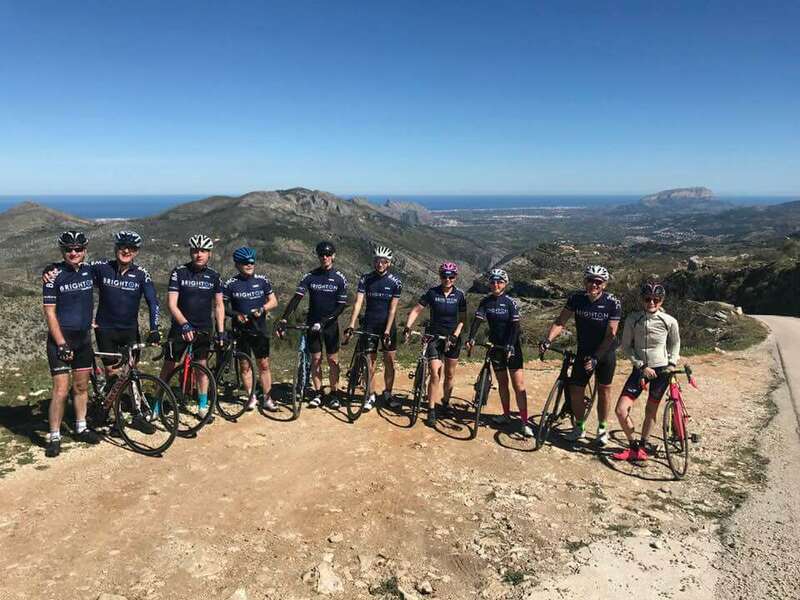 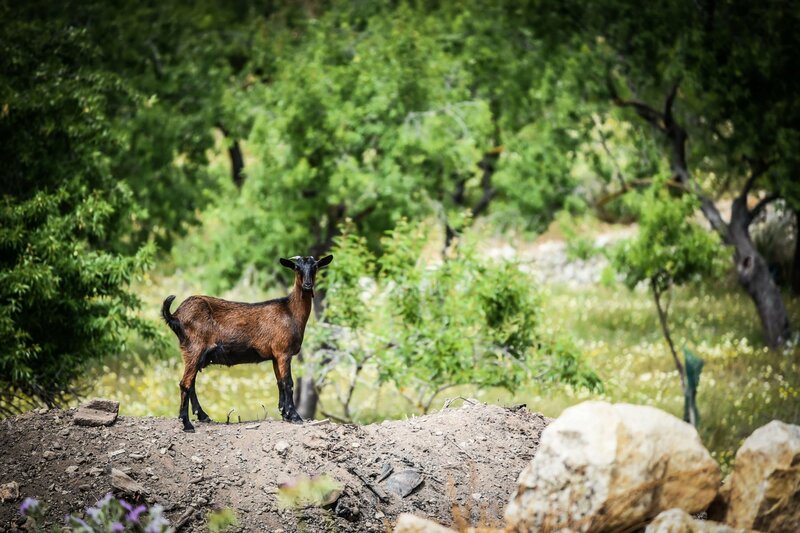 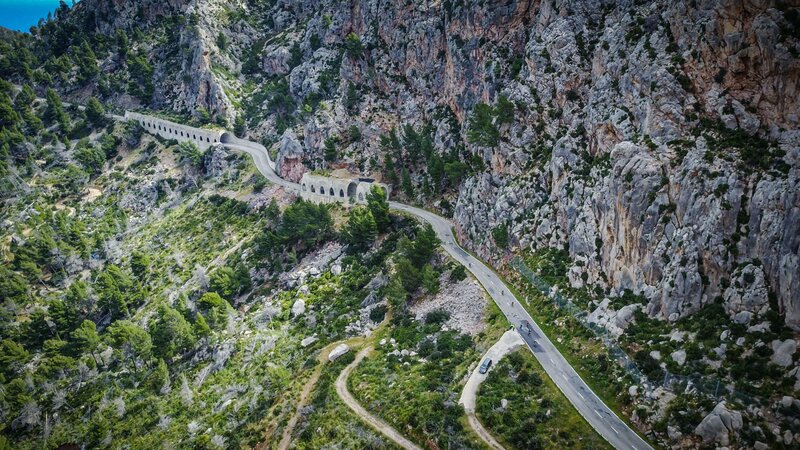 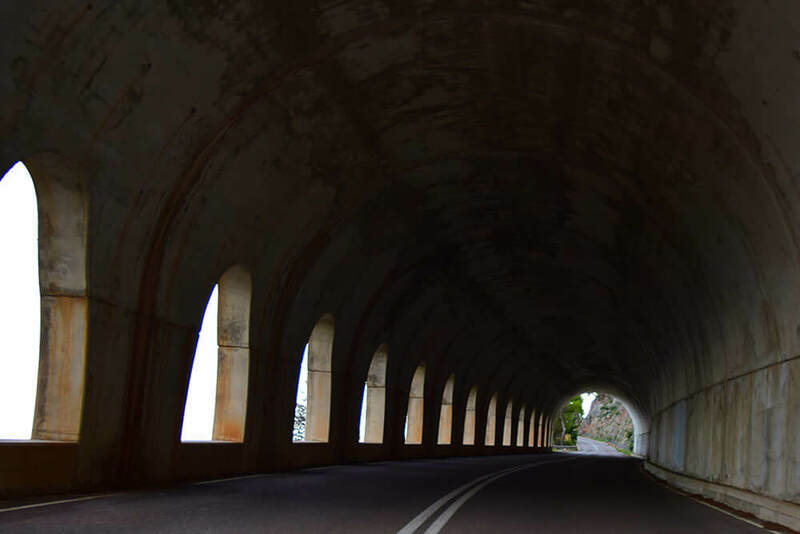 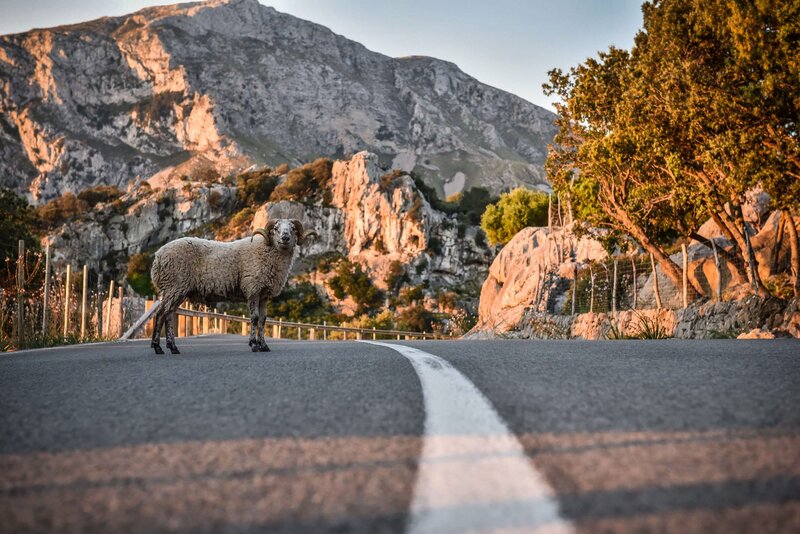 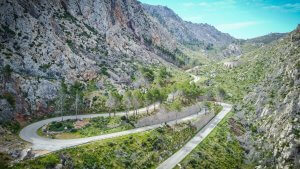 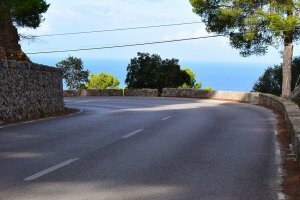 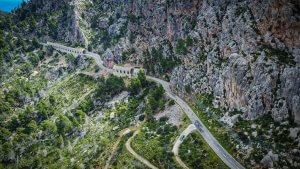 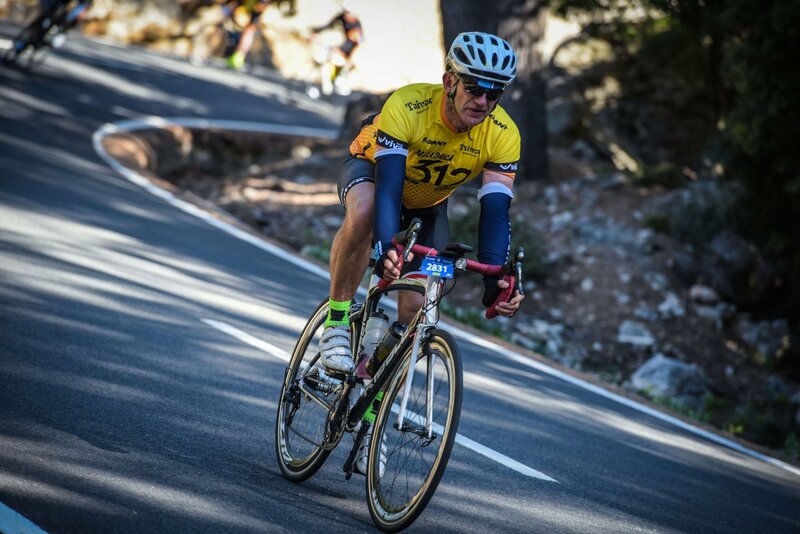 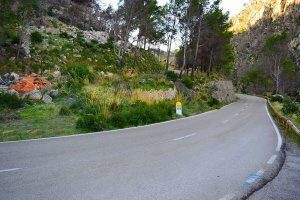 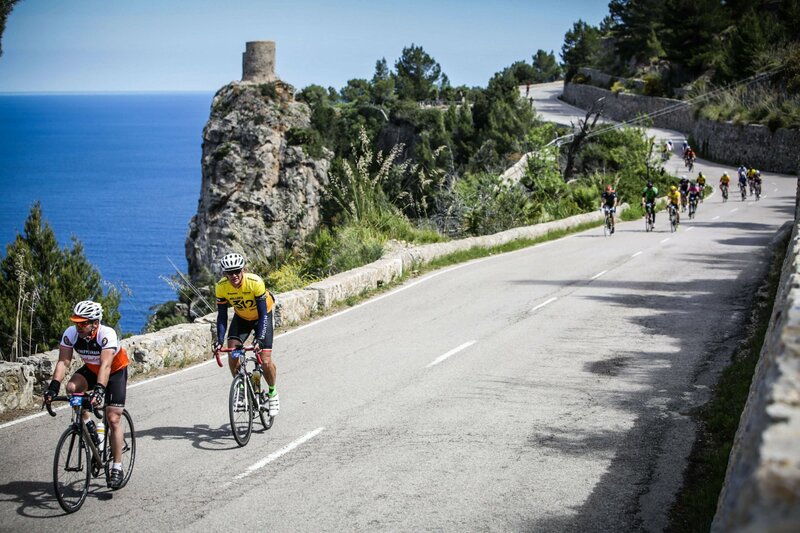 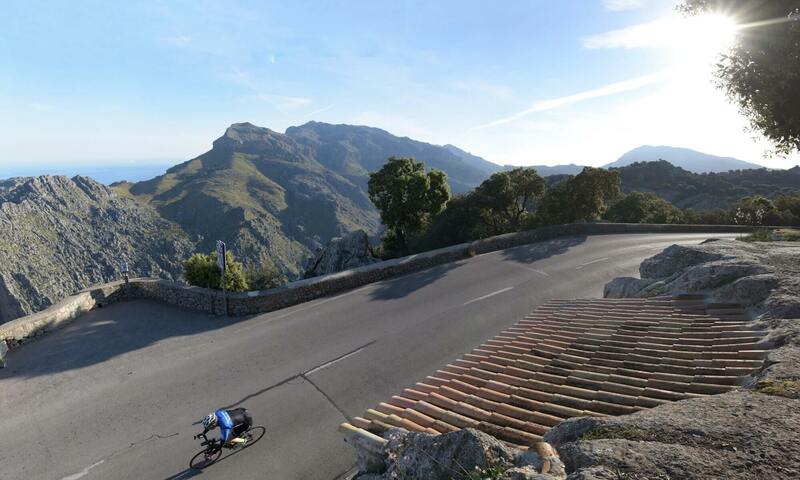 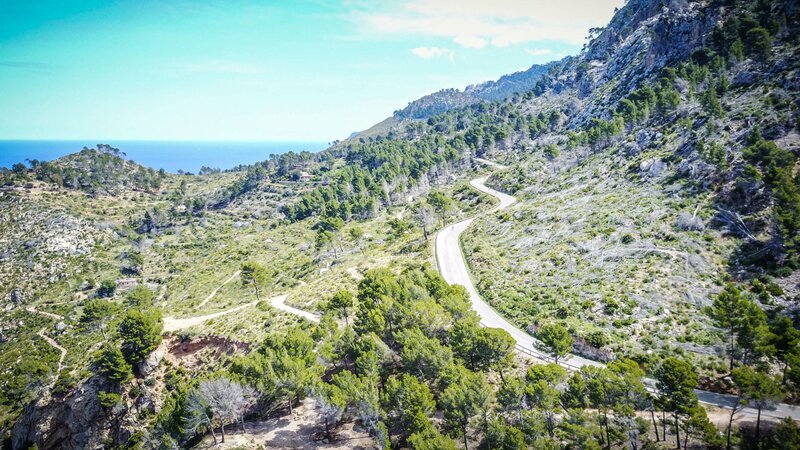 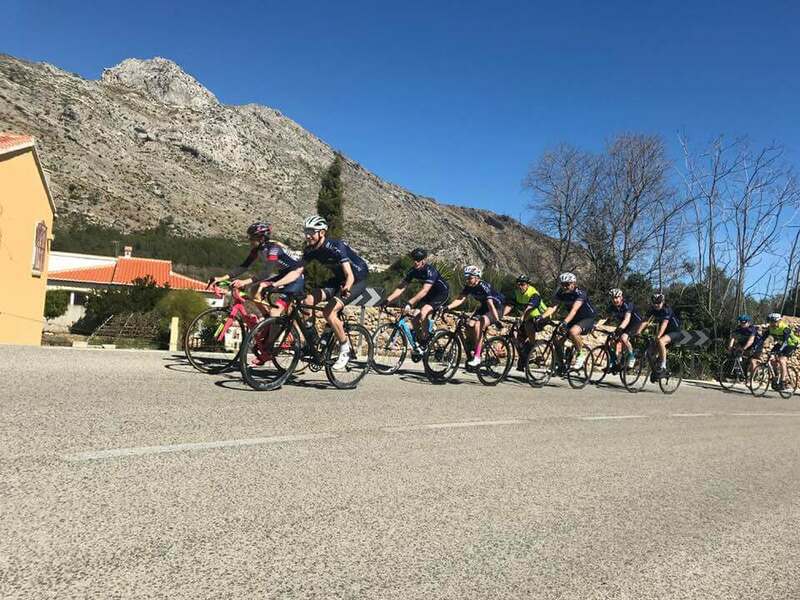 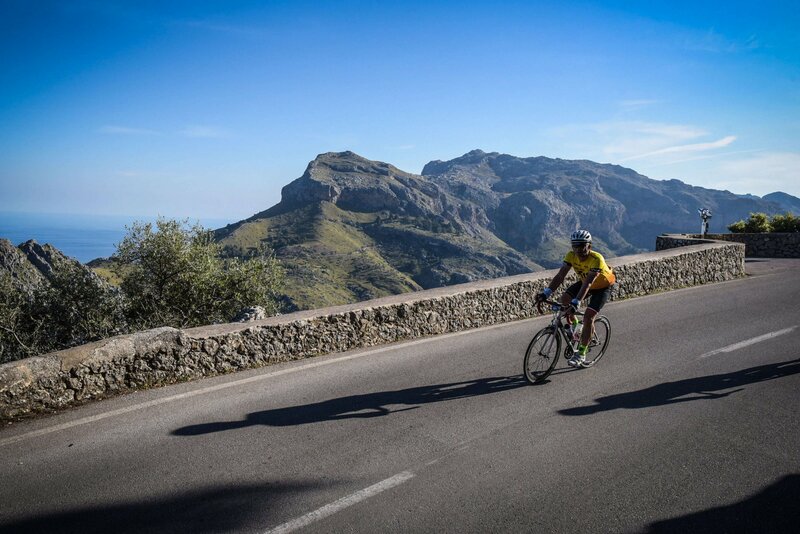 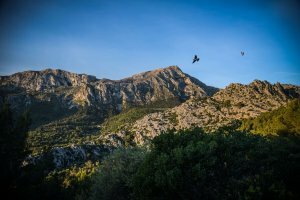 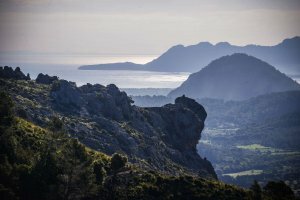 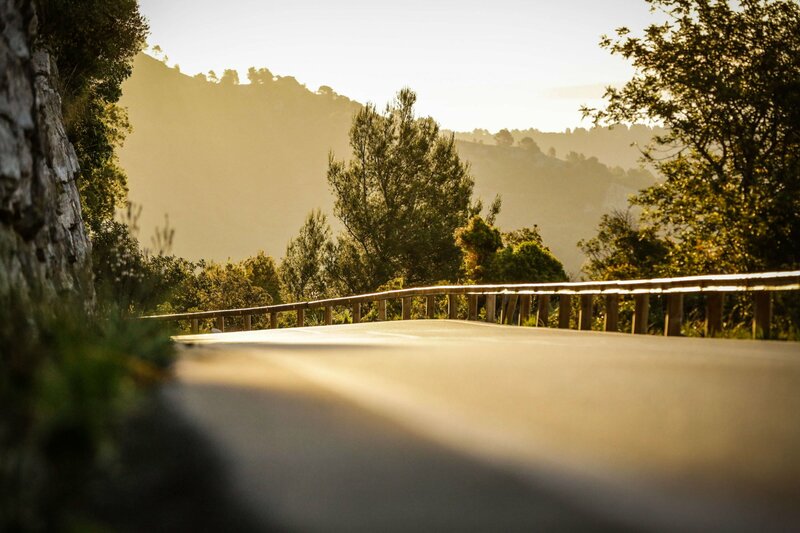 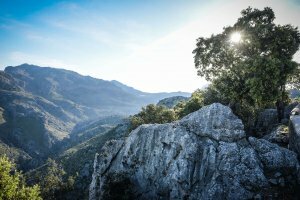 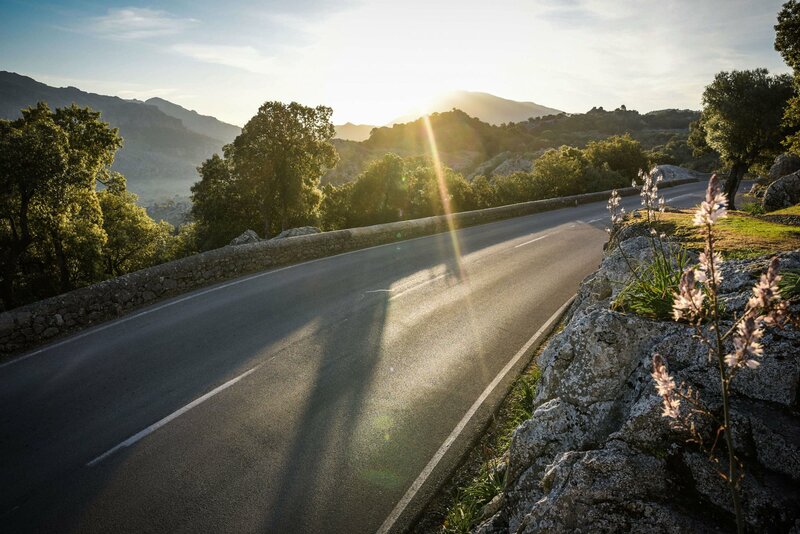 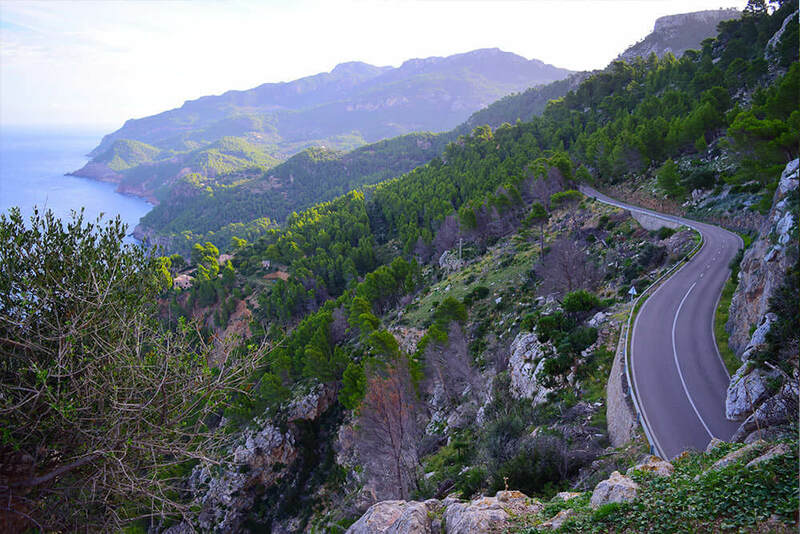 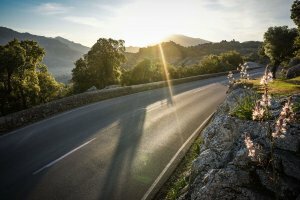 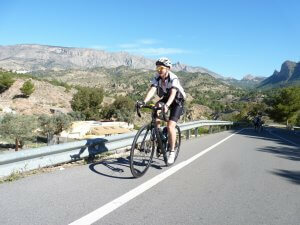 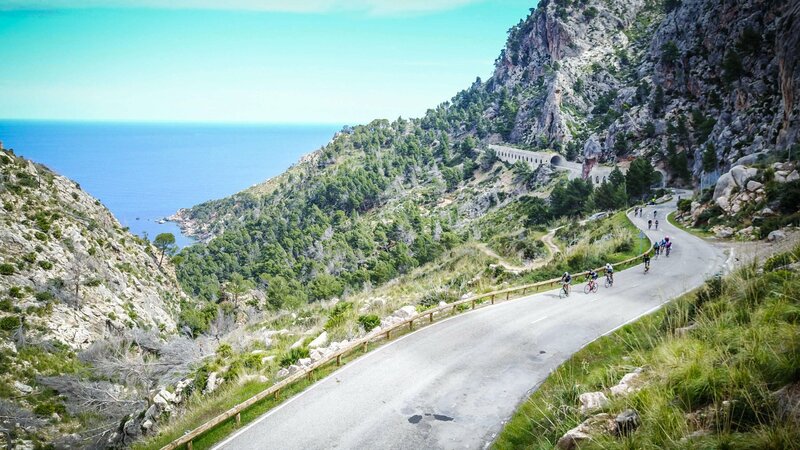 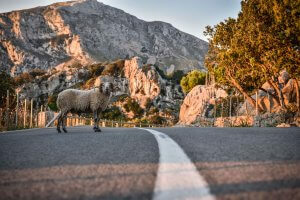 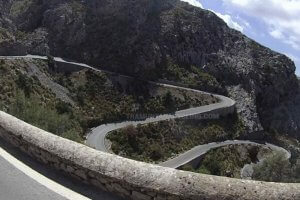 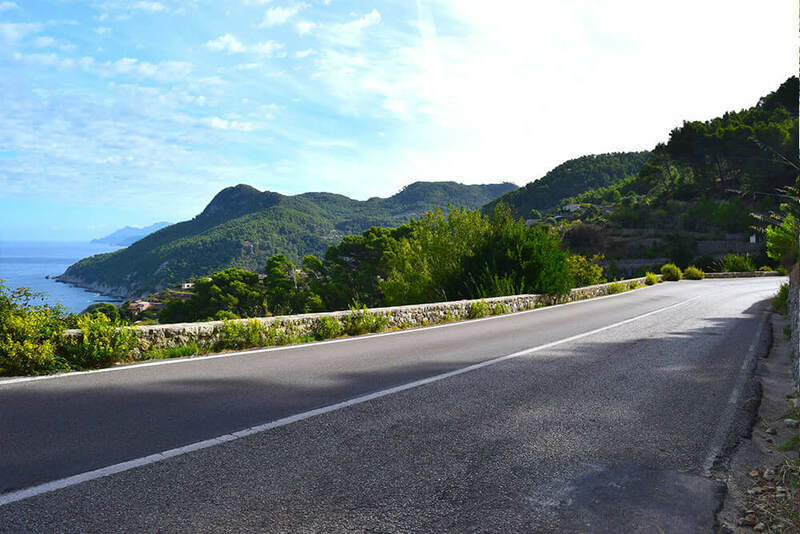 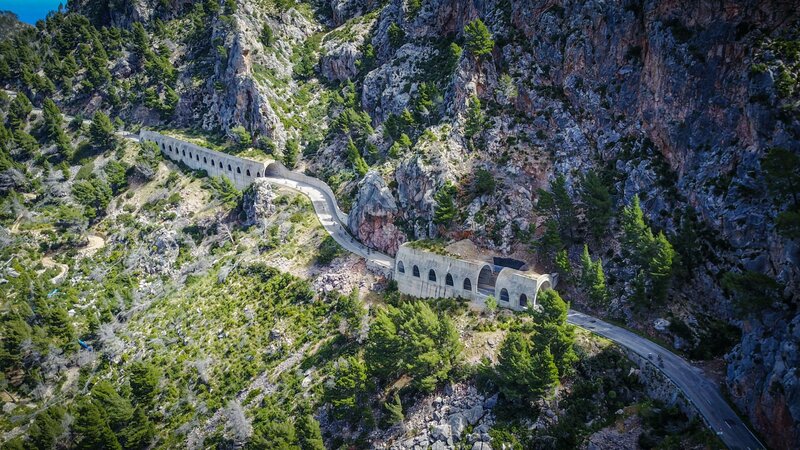 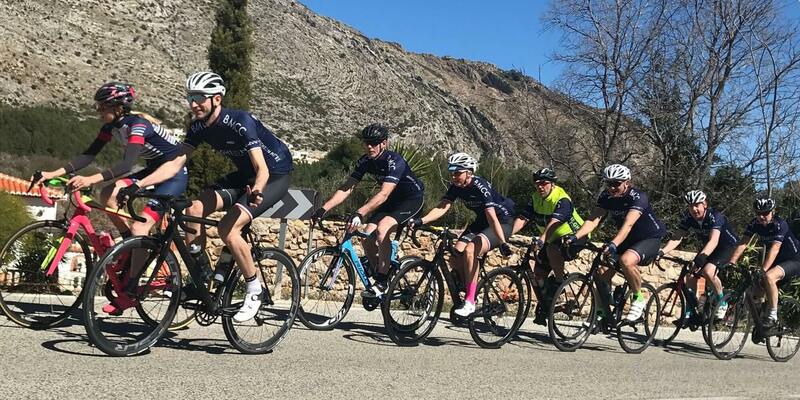 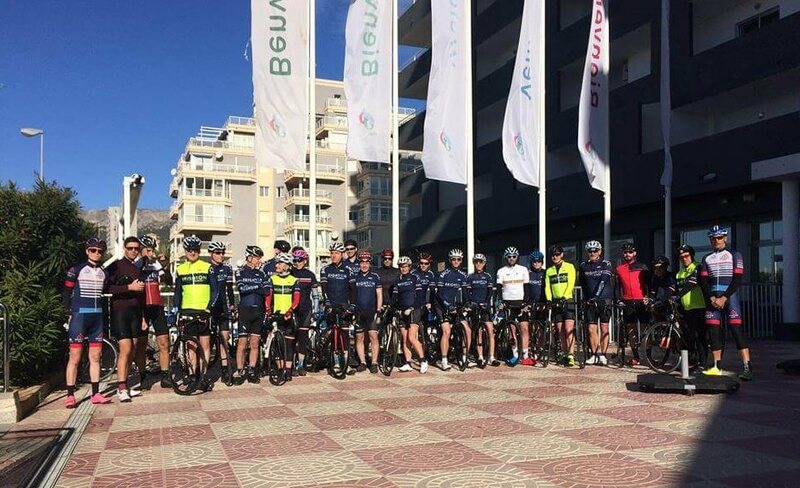 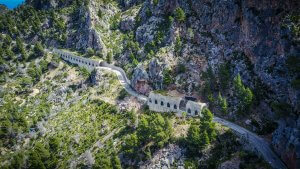 In the beautiful surroundings in Pollensa at the base of the Tramuntana mountain range is situated in a ideally area for CYCLISTS. The gardens, terraces, swimming pools, bars and restaurants, together with the health & beauty facilities of our SPA, plus the gym and the 3 tennis courts and 3 glass paddle courts, makes for one of the best choices for personal care in the Port of Pollensa. 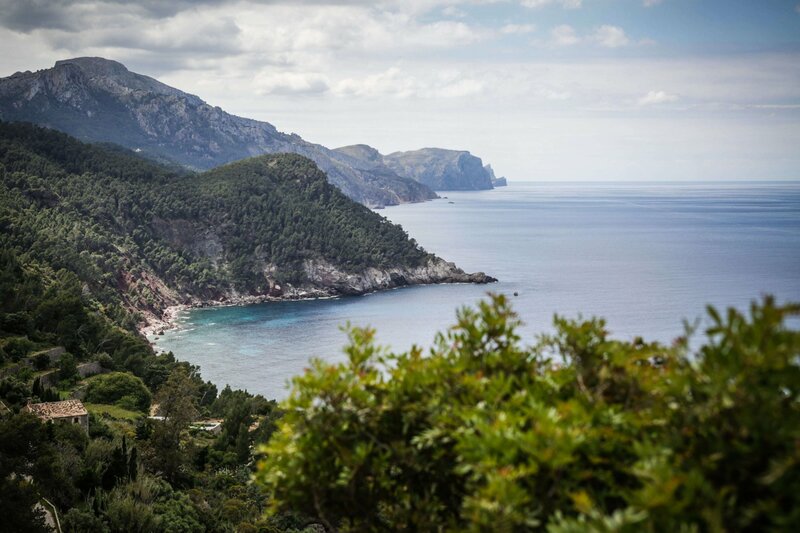 Our complex is a destination for people who appreciate a family environment, good food, and personalised treatment. The bright and comfortable reception, invites you to use of all the different areas and services and it encourages you to explore the attractive gardens of our peaceful setting. 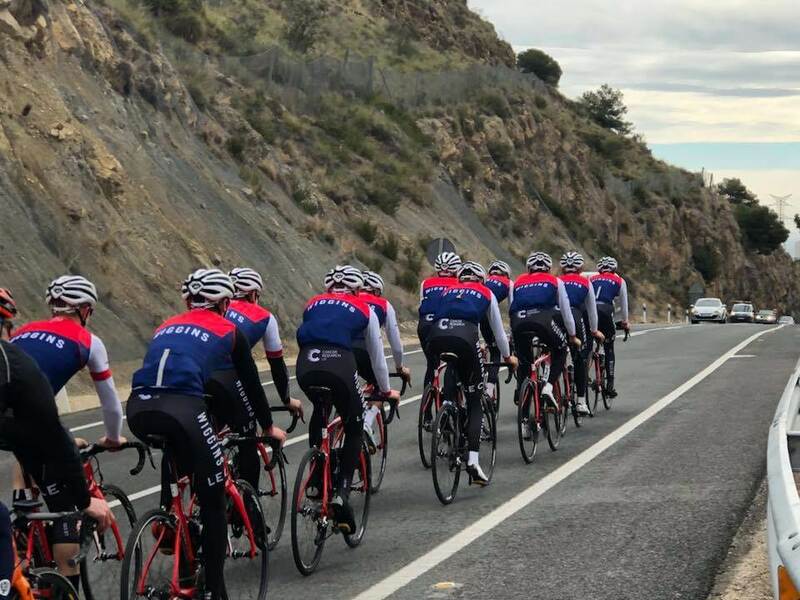 Our security facilities includes: special repairing & cleaning area, 10 separate storage cages (20 bikes x cage) with a total capacity of 300 bicycle, CCTV, washing machine & drier. 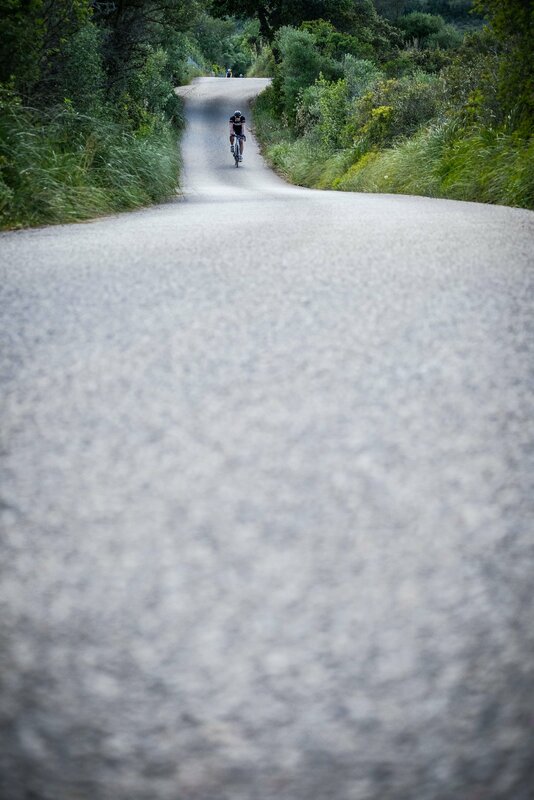 Cycling & routing backup services. Self service nutritional buffet & Sportive massage service. Our location in the outskirts of the town with plenty availability of parking let you keep secured all your vehicle and items. 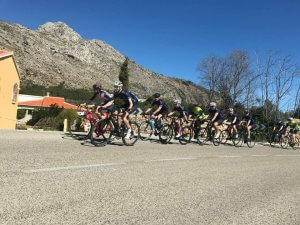 Prices for cyclist groups include the use of our CLUB DUVA FITNESS & SPA CENTER, open all year around, where is an indoor pool, jaccuzi, sauna, steam bath, static cycling room, aerobic, pilates, tennis & paddle courts. 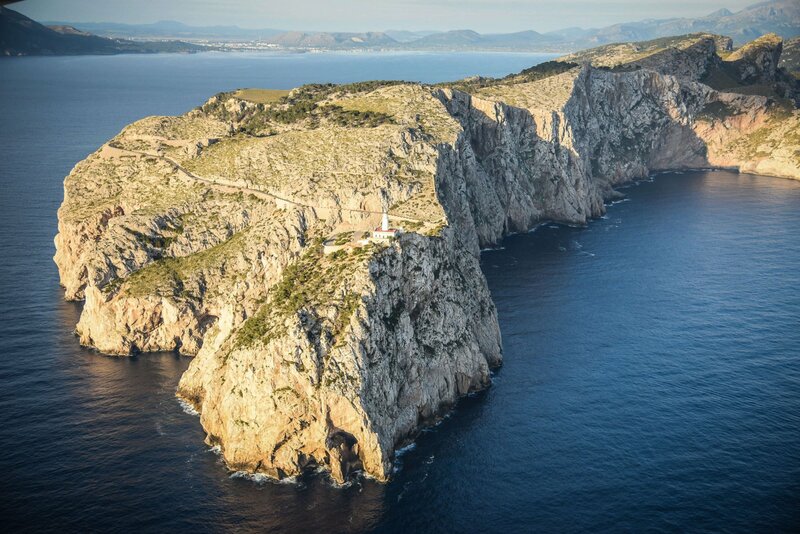 All our apartments are designed to comfortably accommodate 2 persons, with secure electronic keys, programmable safety deposit box, direct telephone, satellite TV, radio and music channel, air conditioning and heating, furnished terraces with good views, kitchenette with electric hob, microwave, toaster, teapot, complete dinner service set, fridge/freezer, complete bathroom, plus hair dryer and cosmetic mirror. 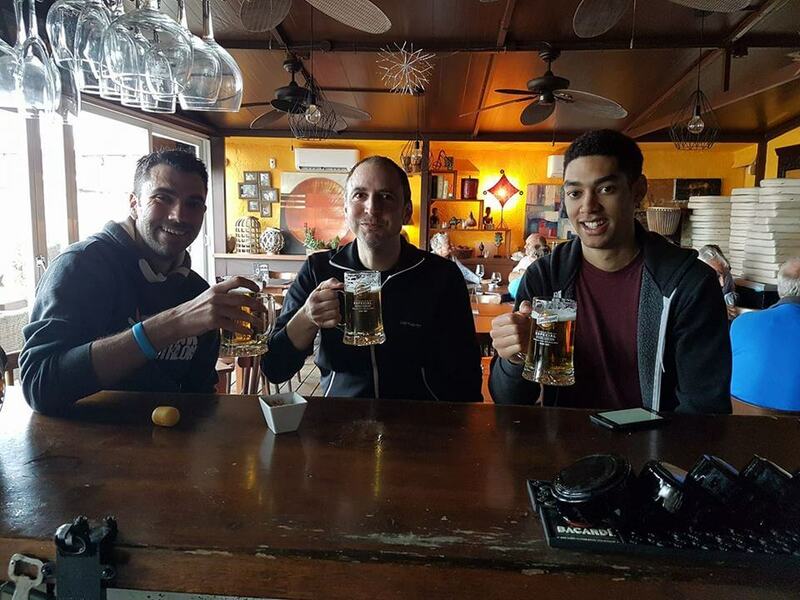 We satisfy all your requests on hand, with a professional 24 hour a day reception service.